Sadly, I'm too busy to go back to school this fall. 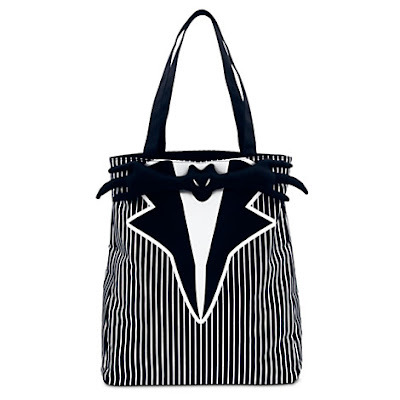 I might take some cooking classes though, so that's my excuse to pick up this darling Jack Skellington Tuxedo tote bag. Find it on eBay or at the Disney store.